On the 15th of May, we had the pleasure to host a group of students and teachers from the International School The Hague. They spent a day at the Amsterdam Fashion Academy working on a creative DIY upcycled fashion workshop, under the guidance of our lecturer Laura Lepre and former student Silvia Porru. During this DIY upcycled fashion workshop we teached them how to reshape and customize an old t-shirt into something new and fresh! 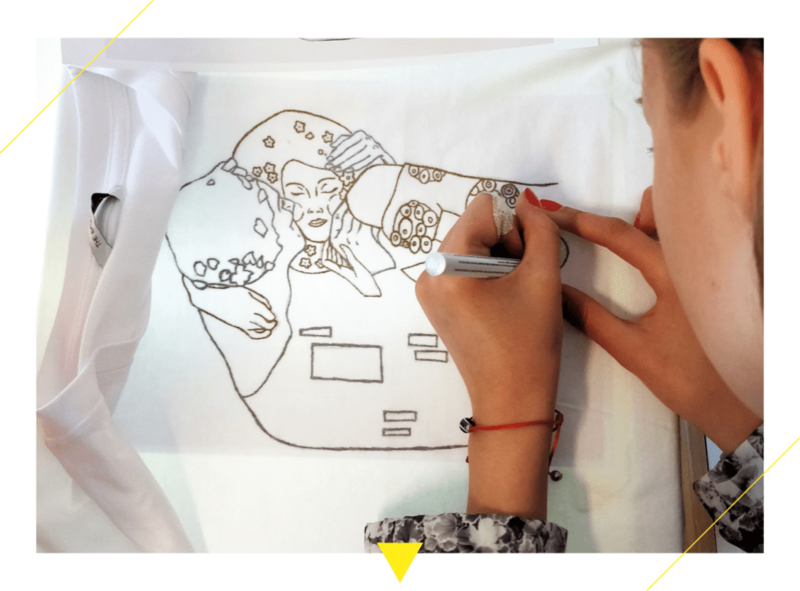 This workshop was all about creating, innovation, cutting, pimping, glittering, drawing, embroidering and designing! They had the opportunity to explore innovative approaches to design through individual styles and experimentation. At the end of the workshop they realised a photo shoot wearing the t-shirts and other clothes from the Academy. 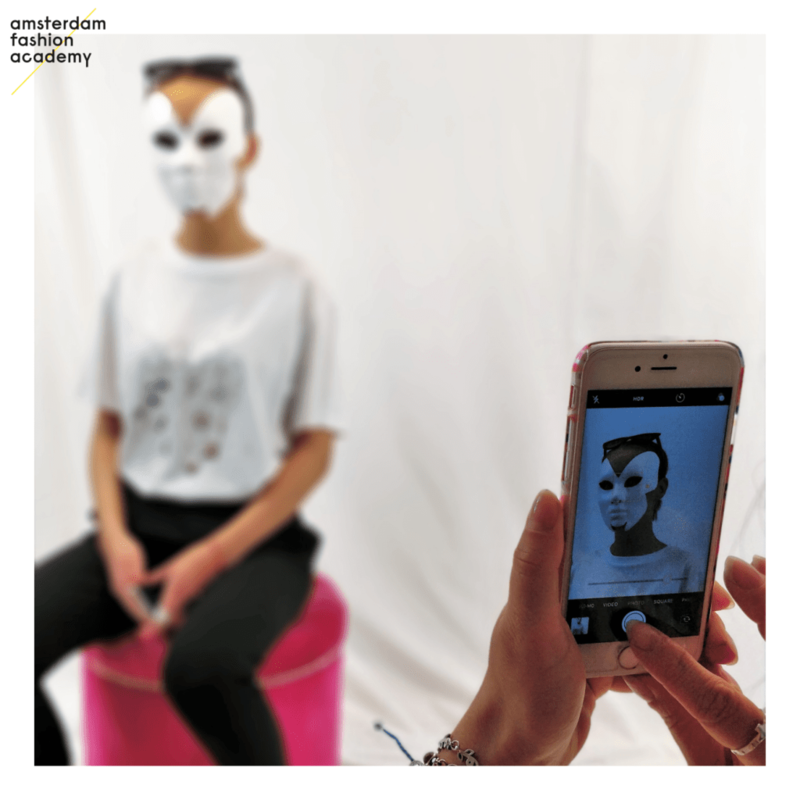 “With the aim of strengthening the links between the Amsterdam Fashion Academy and the International Schools and their career counsellors, these creative fashion workshops are designed to let small groups to experience the real life at the Amsterdam Fashion Academy for one day and to taste what it means to study fashion. We are now planning more workshops with other schools and we are really curious to meet more talented and creative young students”, says Cristiano Carciani, Head of School ad interim.